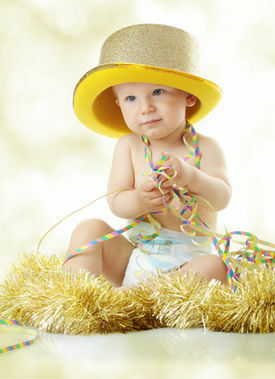 Do you know a New Year’s baby? - Amirite? - Post your opinion and see who agrees. Do you know a New Year’s baby? I was conceived on New Year’s, being born at 8 months and 1 week on 7 September 1991. One of my best friends was born on January 1st. I am also reasonably certain I was conceived on New Year's Day. Closest one that I knew of was my sister who was born on January 6th. Otherwise? No. no, just those that I read about in the newspaper. Yup. A family friend was the first born at their local hospital January 1st 1995. I was born the same month and day as you, but the year is a bit off. Ha Ha! My sister was born'' New Years'' day. My sister,she is no longer a baby.